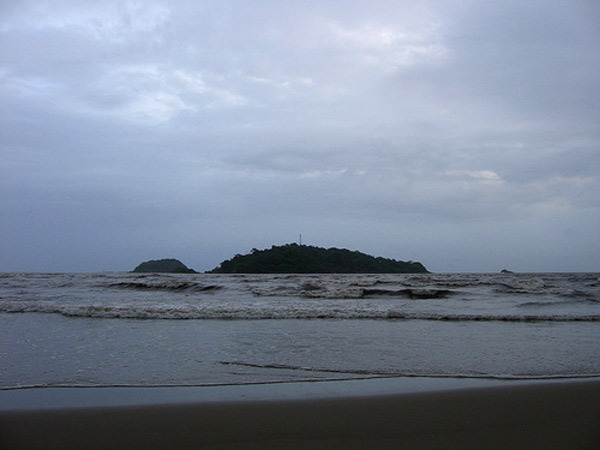 Kurumgad Island is a remote haven, located 4 km into the Arabian Sea from Karwar. 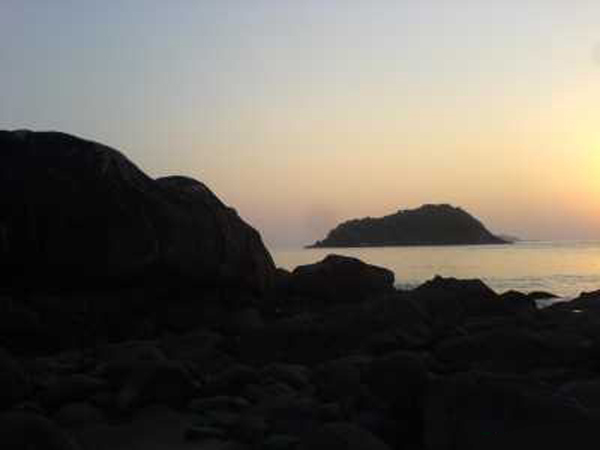 This tortoise-shaped island, 6 km from Baithakola in Karwar harbor, offers a beautiful view of the sea. Tourists can enjoy exotic beach walks, nature walks, swimming, fishing, bonfires and barbecues, dolphin spotting, boat rides and snorkeling. Kurumgad Beach is shaped like a tortoise. It is a perfect place to avoid all the commotion of the city life and thus enjoy the untouched beauty of the Mother Nature at is best. No matter, whether one is young or old, Kurumgad beach serves as an ideal place for leisure to people of each and every age. One can go to view the beautiful abandoned lighthouse located near the beach. The beach is a very beautiful & enchanting and one can see various creatures like the dolphin, otters, etc. around the beach. The period between Octobers to may is the ideal time for visiting the place. 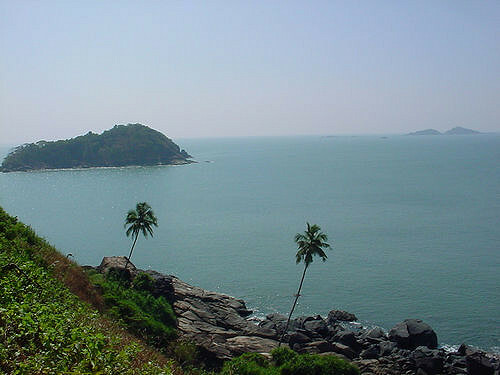 Address:Kurumgad Island is one of the reclusive Islands located around 4km from main land, in the state of Karnataka. Best time to visit: The best time to visit is from September to March. Climate / Weather - Summers 22°- 40°C. Winter 10°- 32°C. Activities at Kurumgad Beach Water Sports: Kurumgad Beach is a perfect place to enjoy activities such as Trekking, fishing, Boat Rides, Tidal Pool, diving, snorkeling, or treasure hunts. Water Sports : It is an ideal place for enjoying the activities such as Trekking, Fishing, Dolphin and Seal-spotting, Boat Rides to neighboring islands, Bonfire and Barbecues, Tidal Pool, diving, snorkeling, or treasure hunts. Leisure Walk : Enjoy panoramic view of the sea, sand and the neighboring islands along the tortoise shaped boundary of the Island. Gaze twinkling stars in night. 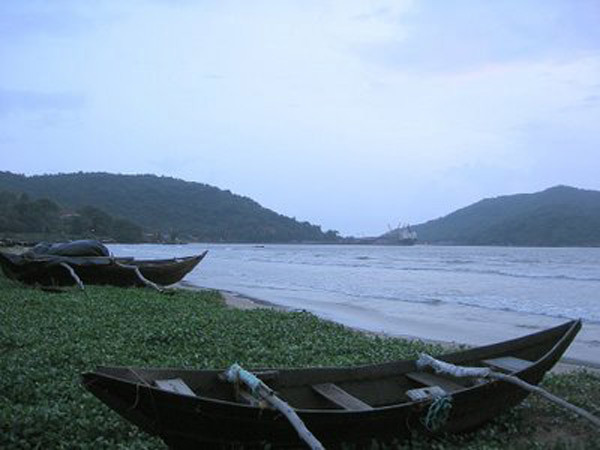 Kurumgad Beach is very popular for the Narasimha temple, which becomes a major attraction. It has many legends associated with it. A fair is held every year on the full moon day during the Pushya (December - January) month. 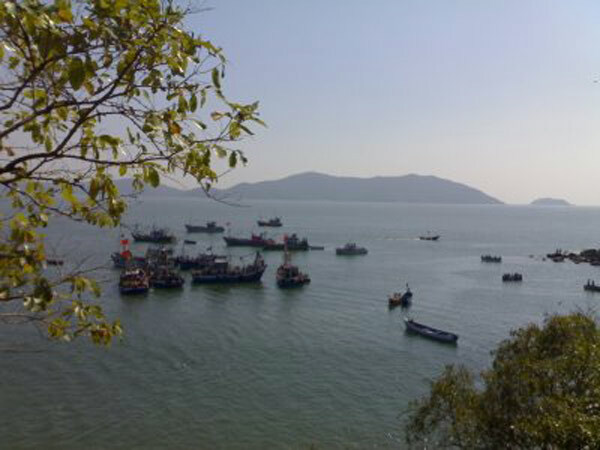 Thousands of devotees congregate at this island on this particular day to offer prayers. An old fort is there on this picturesque island. How to reach Kurumgad Island? Nearest Railway Station:he railway station is located at Shirwad, 5 km away from Karwar. Road Transport:The beach is well connected by road and is around 524kms from Bangalore. 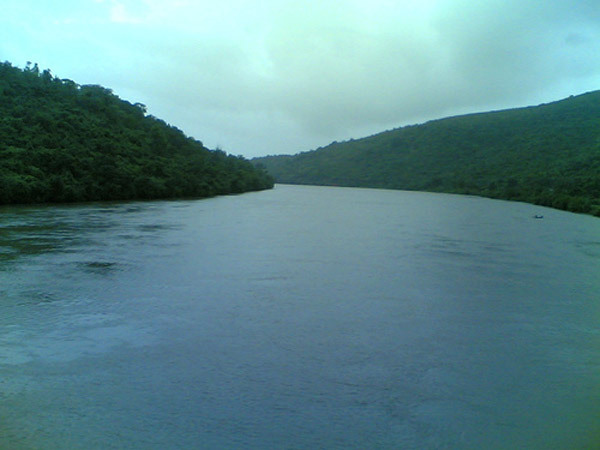 Karwar is well connected by roads. Through Water:Kurumgad Island can be reached by travelling by ferry from Sadhashivgad Boat Jetty on the backwaters of River Kali at Karwar. 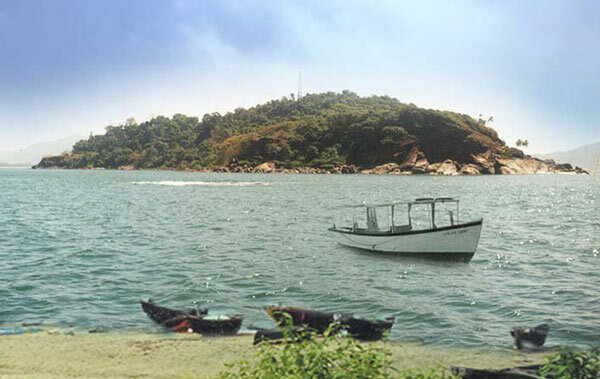 This island is 1 km from Devbagh Beach, which is easily accessible from Karwar. Accommodation can be arranged at Great Outdoors Island Resort. 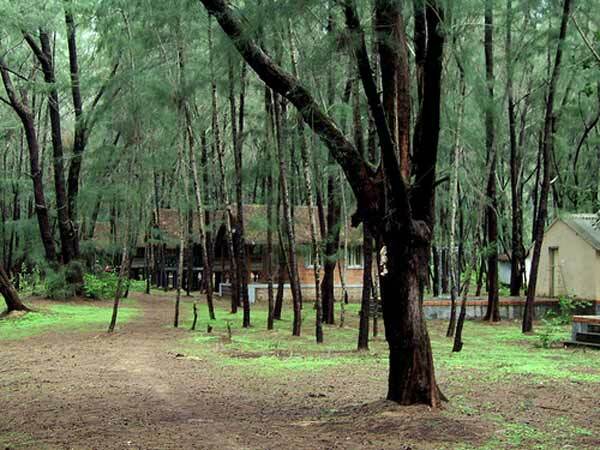 The Great Outdoors Island Resort, Karwar - The Great Outdoors - Island ResortKurumgad Island is a secluded retreat with untouched natural splendour; a remote haven located 4 kms into the Arabian Sea off the coast of Karwar, Karnataka, India. A 20-minute motorboat ride takes you to this island hideaway where you can enjoy the wealth of God's bounty. 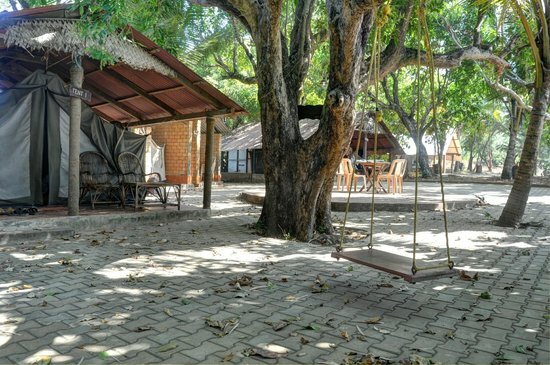 Rejuvenate your soul amidst the eco-friendly rustic ambience. 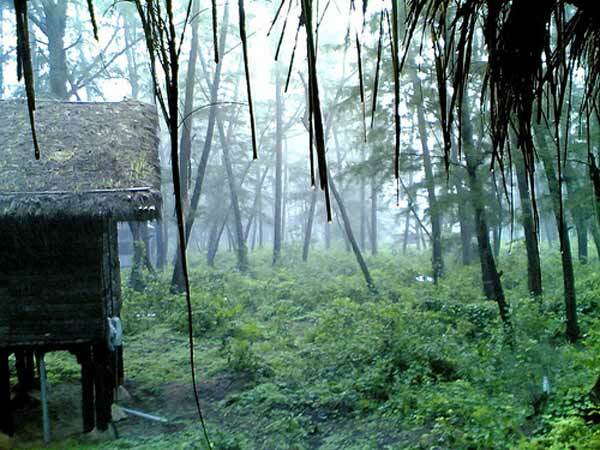 Enjoy living in tents and bamboo cottages beneath a moonlit sky. Experience breathtaking seascapes & dazzling sunsets. Indulge in adventure with nature walks, swimming, fishing, bonfires and barbecues, dolphin spotting, boat rides, aqua sports, rock climbing and much more.